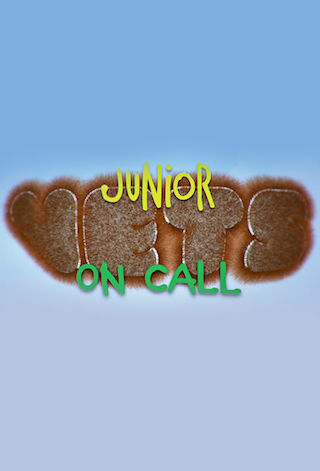 Junior Vets on Call is a British 30 minute scripted children television series, which kicked off on January 21, 2013, on CBBC and is broadcast every Wednesday at 17:00. The show is currently in its 4th season. CBBC opted not to pick up Junior Vets on Call for Season 5. Junior Vets on Call officially canceled on CBBC. Sign up to track down your favorite TV shows. The junior vets help creatures in trouble, whatever and wherever they are.